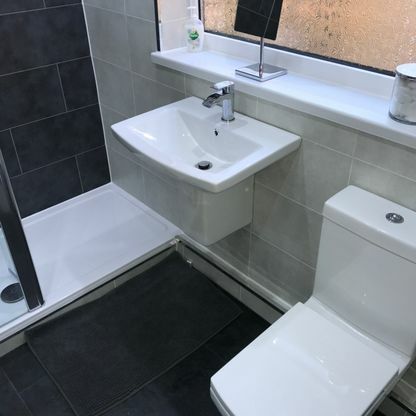 Having a well-designed bathroom provides you with the perfect place to relax, unwind, and let your troubles ease away. 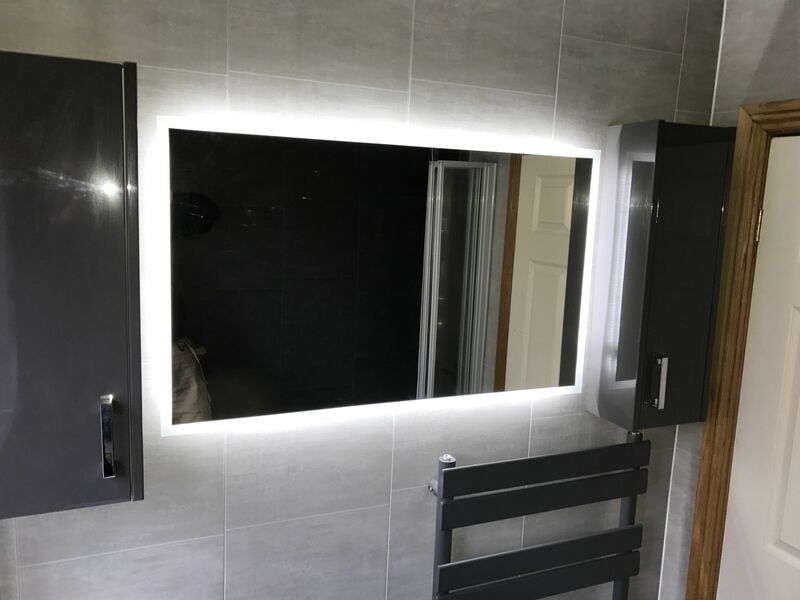 At AJ Launders Design & Build, in Mansfield, Nottingham, we provide top-quality kitchen and bathroom installations and design services. 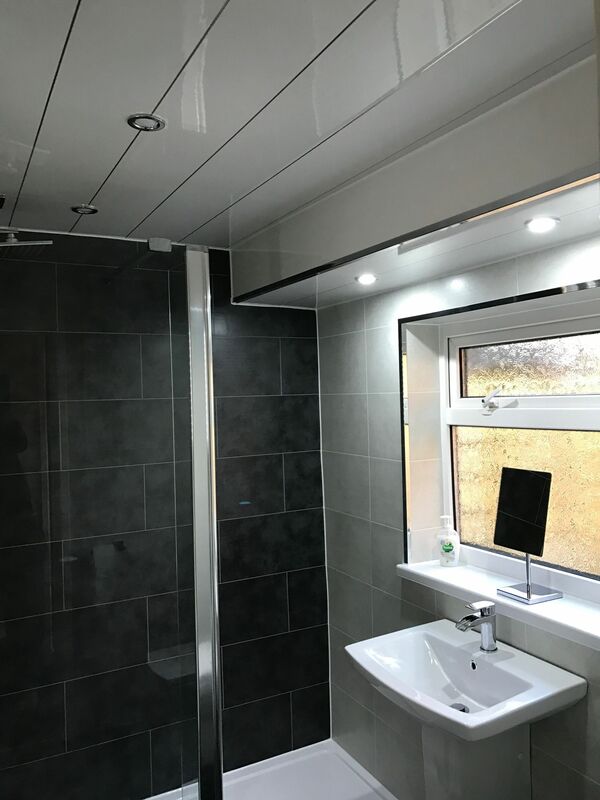 Covering everything from start to finish, you can rest assured knowing that our experts will provide you with a result to be proud of. 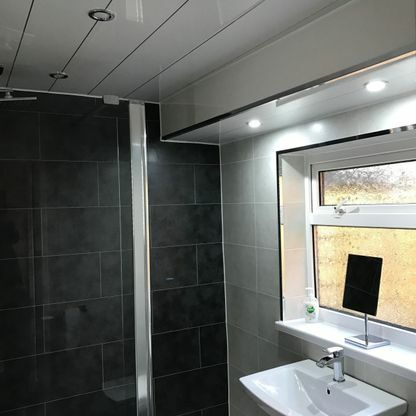 Providing an initial design service for free, we carry out an in-depth consultation so that we are able make sure that we meet your needs. 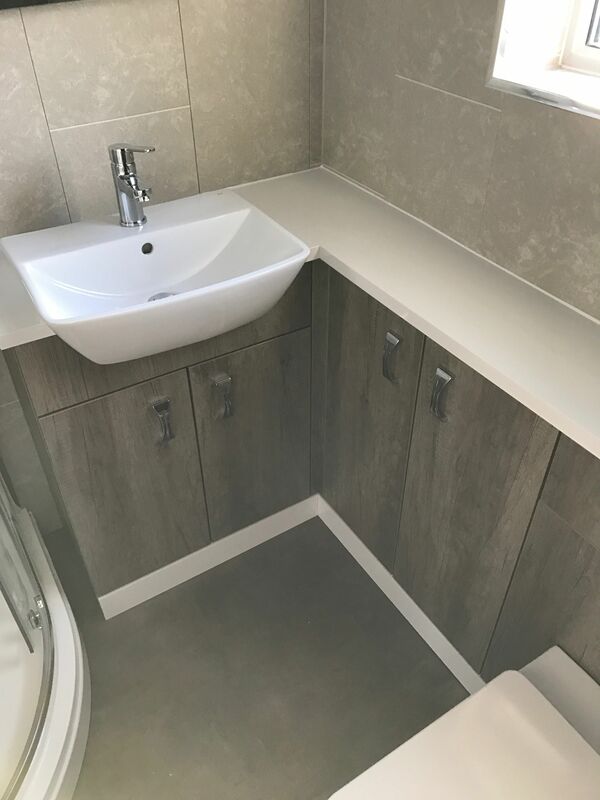 As you sit down with a member of our devoted design team in the comfort of your own home, you’re able to discuss your needs alongside specifications such as measurements. 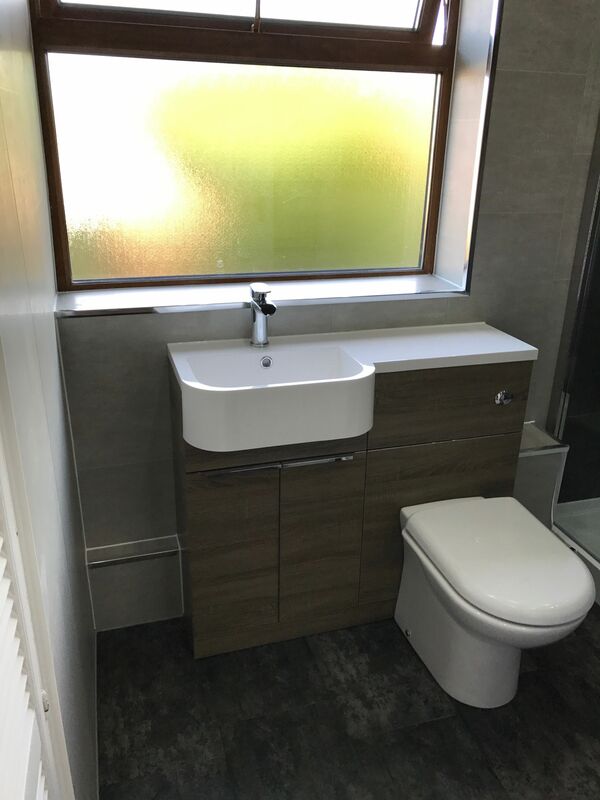 As we carefully draw up the designs, we’ll provide you with a 3D visualisation, giving you a good idea of what your bathroom will look like. 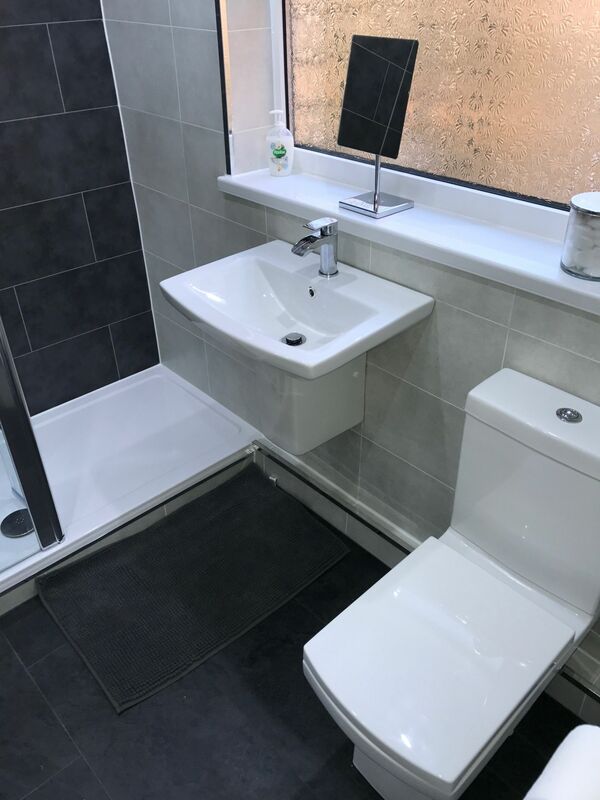 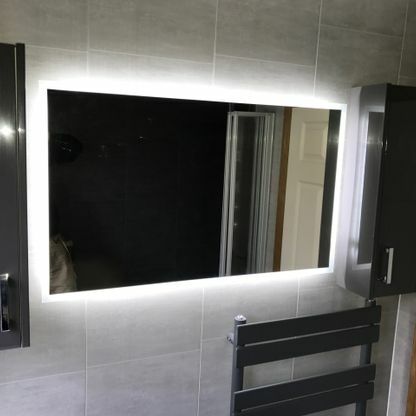 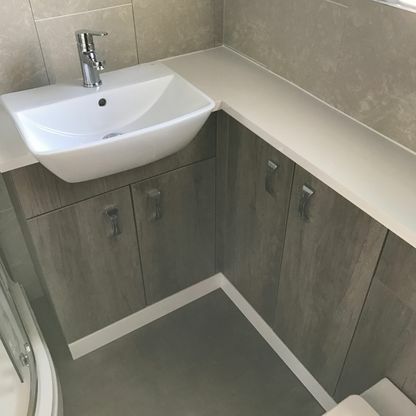 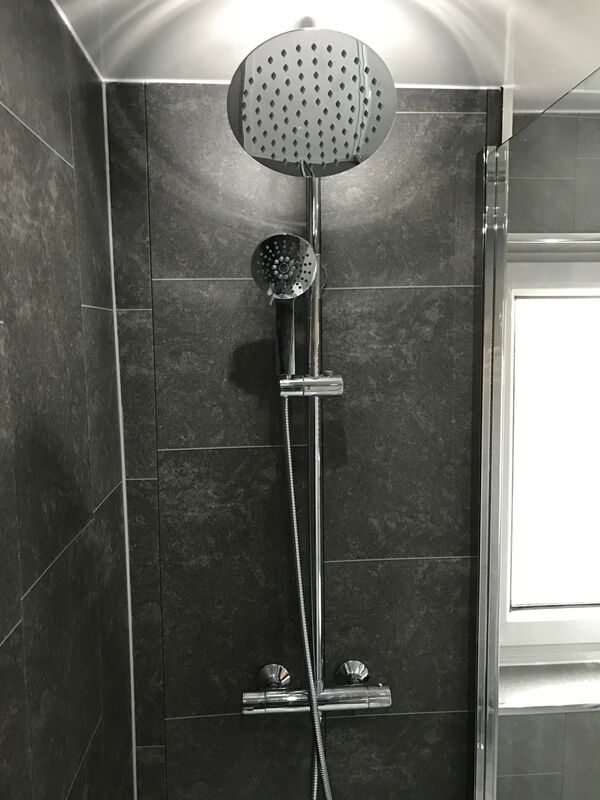 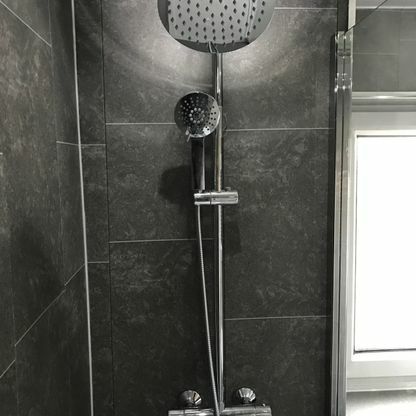 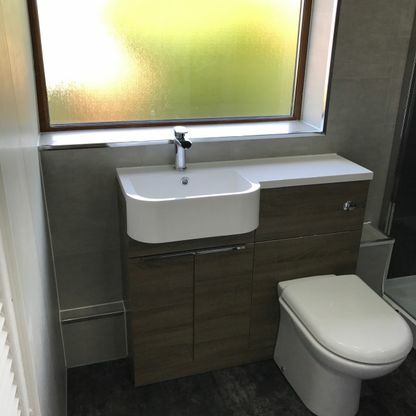 Contact our highly skilled builders today, in Mansfield, Nottinghamshire, to receive further details about our meticulous bathroom installations and design services.